A RIVERSIDE COUNTY man was arrested Monday afternoon after a pursuit that went through several cities. A parolee fleeing from law officers in Garden Grove, Santa Ana and an Orange County Sheriff’s helicopter was finally “collared” by a four-legged K-9 late Monday afternoon. According to Capt. 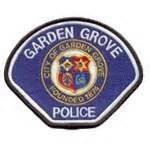 Carl Whitney of the Garden Grove Police Department, the arrestee was Antonio Padilla Jr., 37, of Riverside County. The string of incidents leading to his arrest began on Feb. 18 when a GGPD motorcycle officer stopped Padilla’s for a traffic violation at the intersection of Trask Avenue and Taft Street around 12:30 p.m. While the officer was writing up the ticket, the truck went into reverse, nearly hitting the officer, who narrowly escaped being run over when the truck raced away. Officers learned that the driver — Padilla –– was on parole and was being supervised by parole officers. He was also wanted for another parole violation. 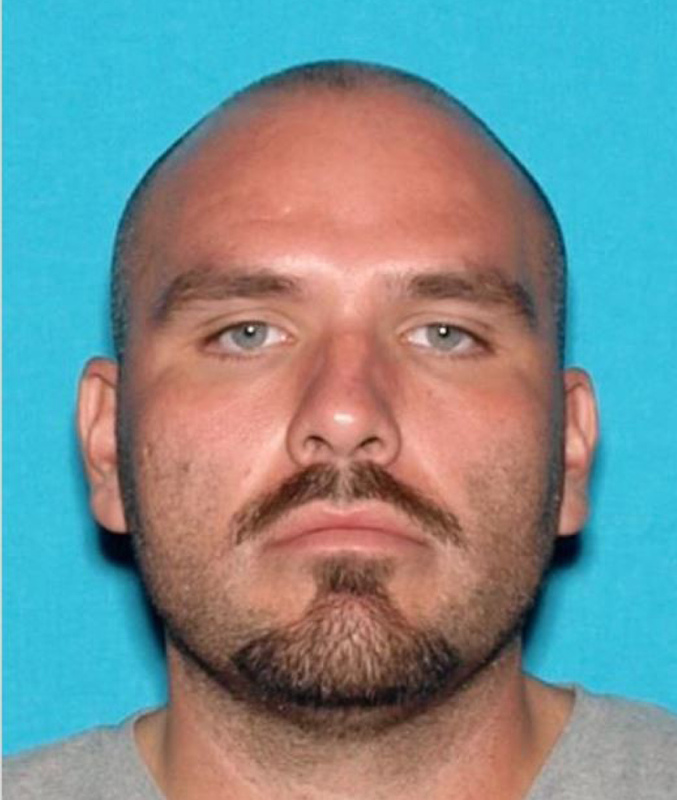 For a week, GGPD detectives searched for him in Orange and Riverside counties. 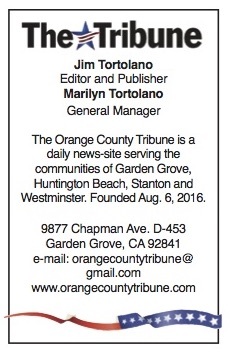 On Monday afternoon, undercover Garden Grove detectives found the truck, a 2016 GMC Sierra, in Santa Ana. They requested Santa Ana police in marked vehicles to make a traffic stop, but Padilla allegedly did not stop and a chase started. A helicopter from the Orange County Sheriff’s Department joined the chase and the SAPD brought in a K-9 unit. During the flight, the truck was involved in several hit-and-run collisions and finally stopped – disabled – in Irvine. At that point, Padilla allegedly carjacked a black Audi from a woman and the chase resumed until that vehicle was disabled near the intersection of Kelvin and Derian in Irvine.